Offered in a variety of stylish fonts, these stencils from Westcott BetterLetter make it easy to add messaging to posters, signs, banners, scrapbooks, and other creative projects. 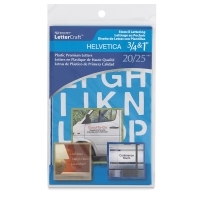 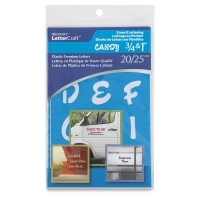 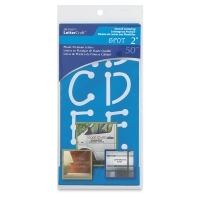 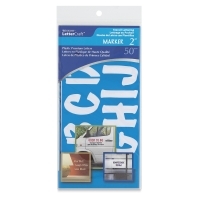 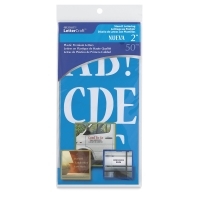 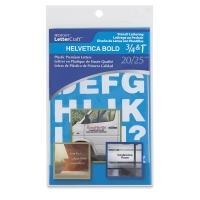 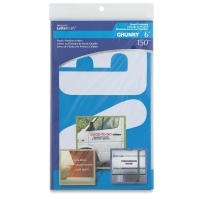 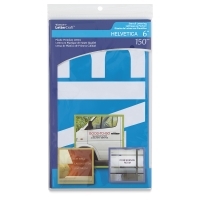 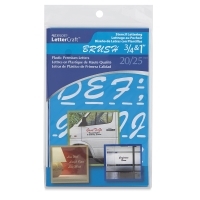 Premium-quality, transparent blue plastic makes aligning your letters virtually effortless. 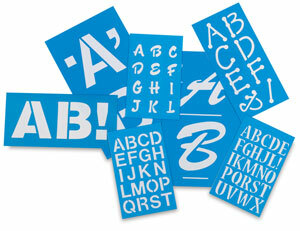 Smooth, die-cut edges result in crisply traced lines each and every time.